Sea Isle Bait and Tackle give back. We are giving you $10 store credit. That’s write all you haft to do is pick up your punch card weigh-in six (6) fish and have your card punched each time and you will get a $10 in store credit. That’s it rules are simple any game, pelagic, or exotic for south jersey fish and you are in. One weigh-in per day. Captain's Meeting to be held on Nov. 8th at the Lobster Loft in Sea Isle City. Daily Weighins to be held at Mike's Seafood in Sea Isle City from 7am - 7pm Friday and Saturday and Sunday from 7am - 2pm. Must be on premises by 2pm to be weighed in for the tournament. Top prize is awarded to the heaviest single Striper and cash prize to be awarded starting at $2,000. Tons of door prizes to be awarded at the awards ceremony on Sunday Nov. 11th at 3pm in the Lobster Loft. 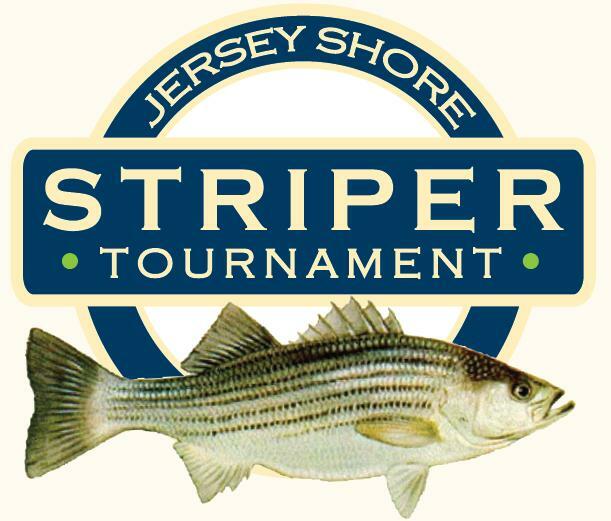 There is a Bluefish sub catagory with cash prizes and also a youth striper division. IF interested more information can be found at Mike's Seafood and Lobster Loft. There will also be a 50/50 Calcutta for Autism Awareness.